Participants in clinical trials play an active role in the development of health care and may gain access to new treatments before they are widely available. Patients who have exhausted standard (approved) treatment options may find relief by participation in clinical trials. In turn, they are helping others by contributing to medical research. Our Clinical Trials Department can be contacted directly at (310) 289-2478 [option 3]. Why are these clinical trials being done? Many of the conditions we encounter and treat have approved and effective treatments. Most people respond well to these treatments but not all may feel benefits from the standard of care treatments. For other conditions, treatment has not yet been FDA-approved and may not be available. Some treatments may have been approved already but there may not be an established regimen for providing treatment. 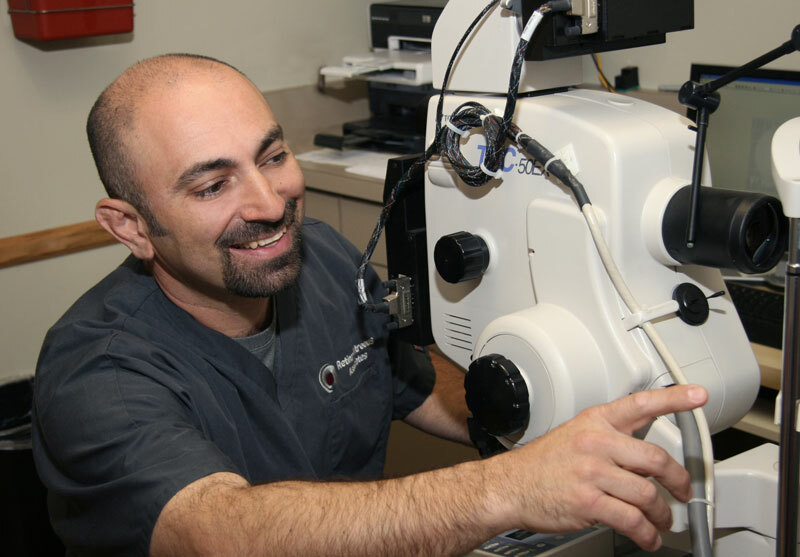 At Retina-Vitreous Associates Medical Group, we want to provide you the best care possible and this may include participating in well-designed clinical trials to open your treatment options and advance medical care. Please feel free to ask your physician at your next appointment to see if there are any clinical trials being conducted for your condition.